Give the perfect gift this year! 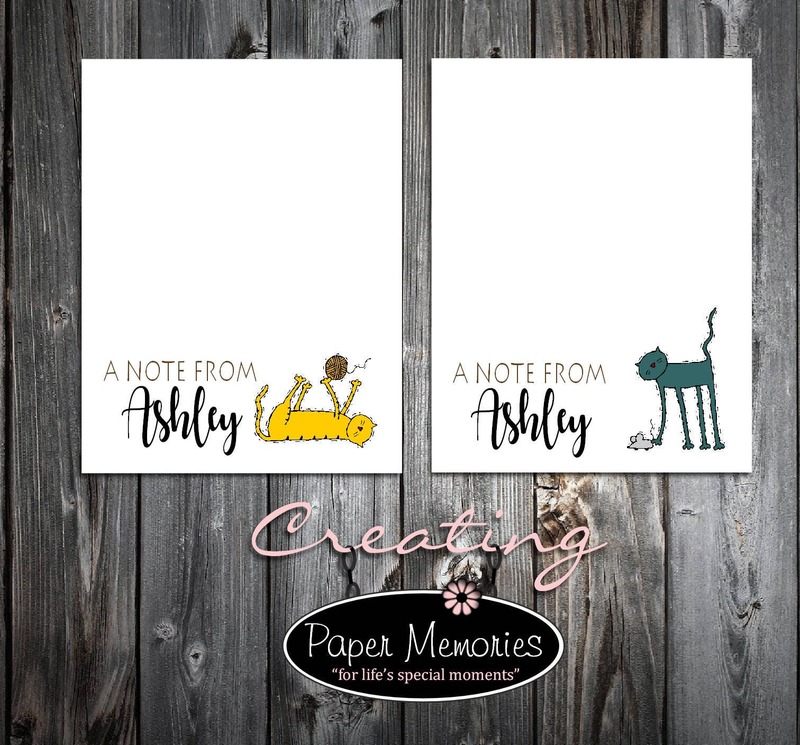 Or a perfect gift for yourself, use these cute note pads any day of the year! Each Notepad measures: 5 1/2” x 4 1/4”. Notepads comes with personalized name. Colors come as pictured. Each notepad has 50 sheets. This item ships out within 2-4 days after payment is received.